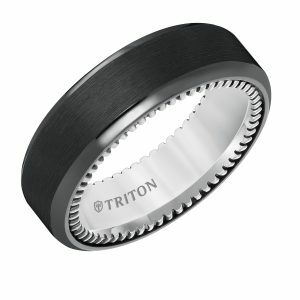 Benchmark 6mm Titanium satin finished grooved comfort fit band. 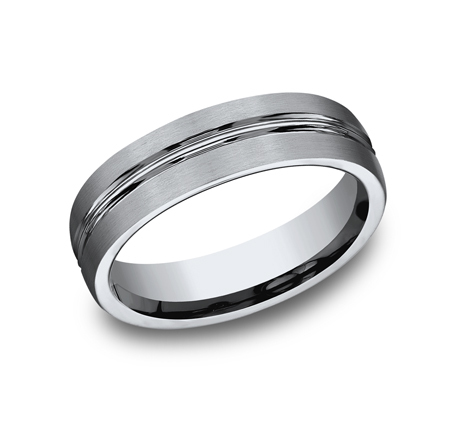 The band is 6mm wide with a high polished grooved center stripe, which runs the circumference of the ring. The ring has a heavy comfort fit and satin finished rounded edge. 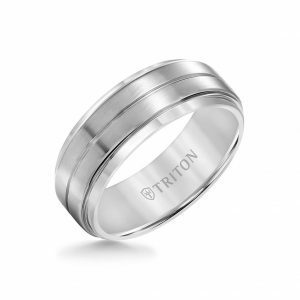 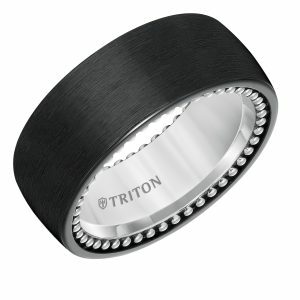 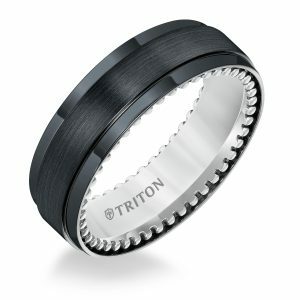 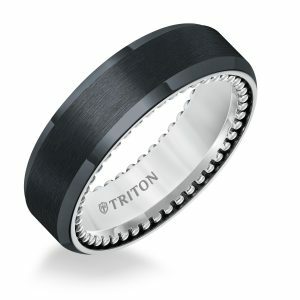 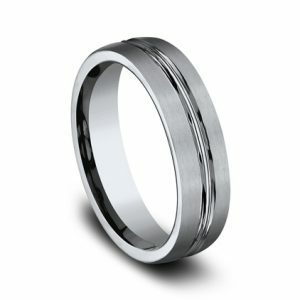 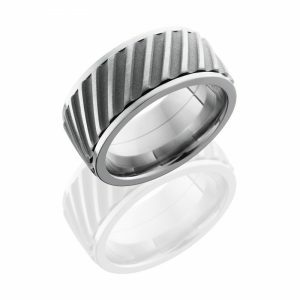 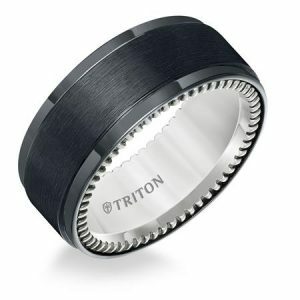 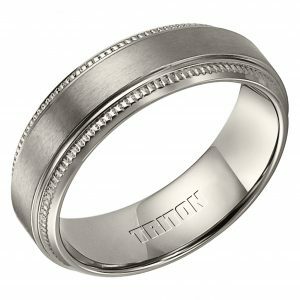 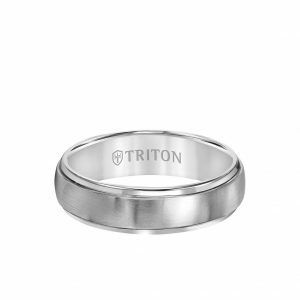 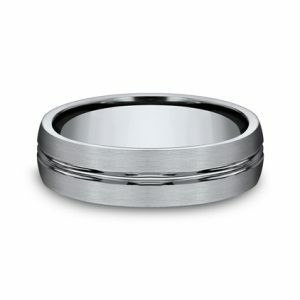 Benchmark Titanium wedding rings come with a life time fit and finish warranty. 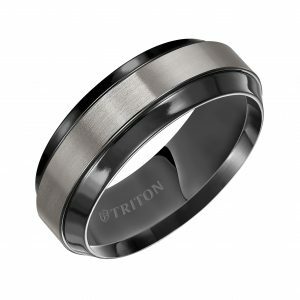 Sizes larger than 14, please contact us for pricing and availability. 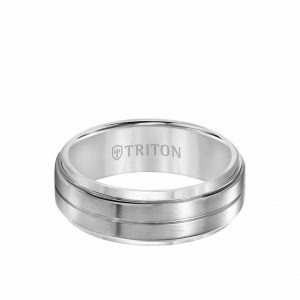 Titanium is extremely durable, hypoallergenic and lightweight. 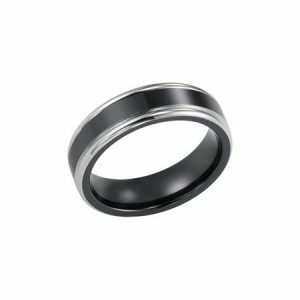 It is a great choice for individuals who prefer a much lighter material. 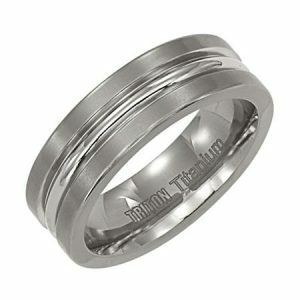 Titanium has a grey (gun metal) color to it. 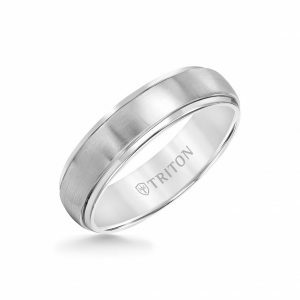 Stay up to date with the latest updates and offers. 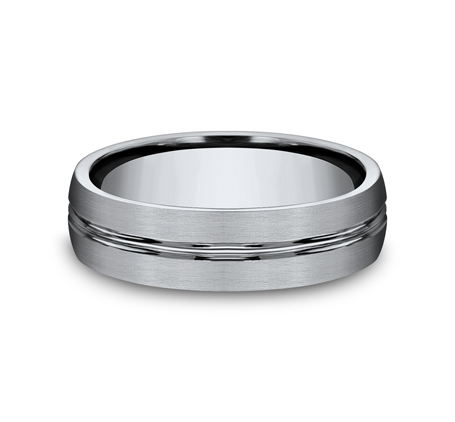 © Copyright 2019 Men's Wedding Band Shop. All Rights Reserved.